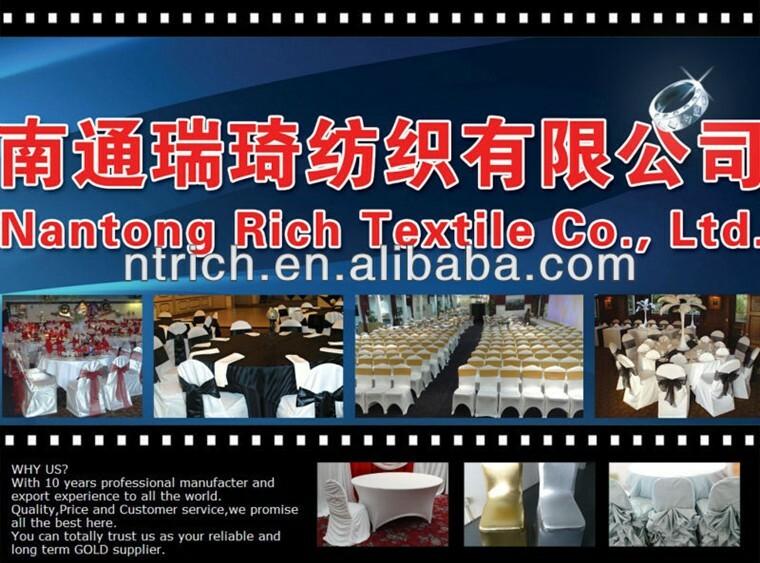 Find Satin Chair Cover, Wedding Chair Cover, Christmas Chair Cover on Industry Directory, Reliable Manufacturer/Supplier/Factory from China. 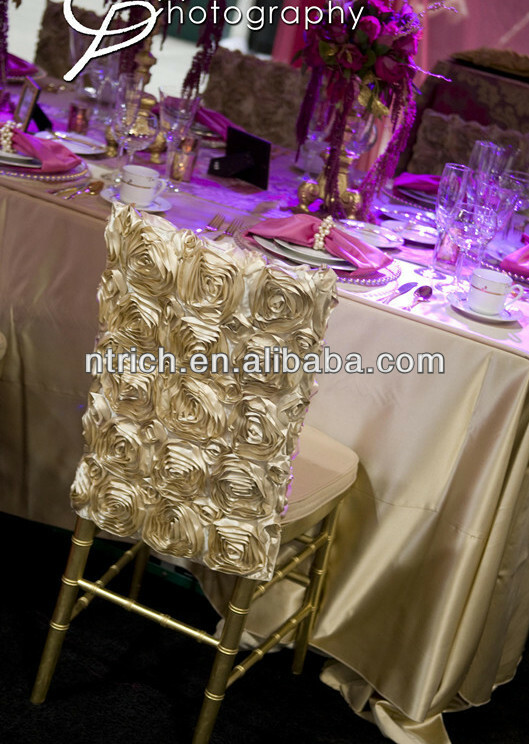 countless style&size available rosette Chair cover and Table Cloth we can provide any size and style as your request! 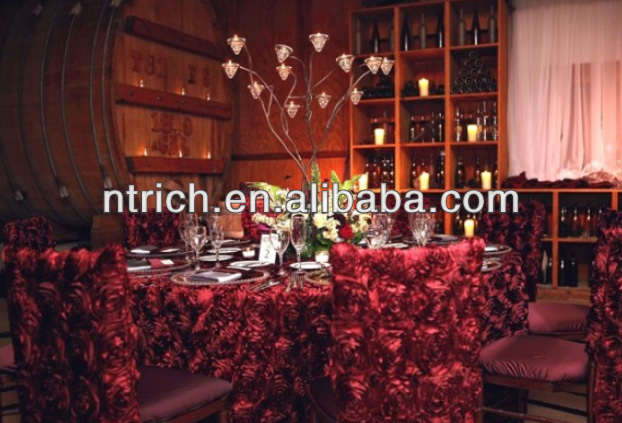 Chair Back: Chair Cover: Table cloth: Our chair cover and table cloth will turn those plain old chairs and tables into an elegant affair. 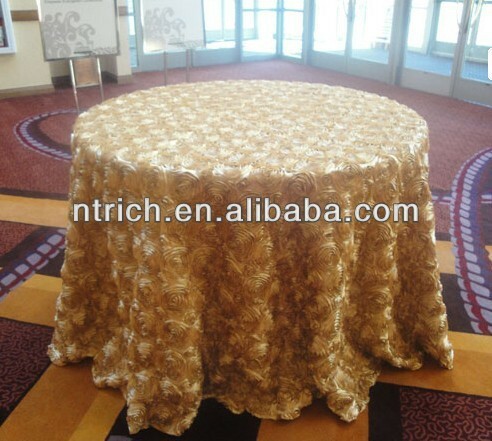 Classy and yet economical, our table cloth are exactly what you're looking for! With our special pricings, now's the perfect time to buy! Use cold water to wash, delicate cycle, use low heat when drying. They can be used over and over. 1. Question : Can get sample before order ? Answer: Yes, Sample is free, just need the customer to pay the shipping cost. 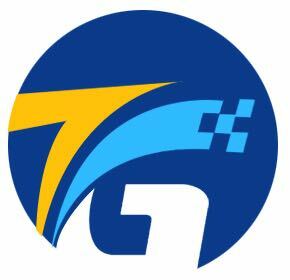 So that we can once again provide a classic product to meet the request of the clients. 2. Question: How can we believe your quality ? If any quality problems ,We can send replaced products without charge for you ! 3. Question: How about your supply ability ? For small Order , Can be send out on the same day . For Container order, about 12-15days ship out for you . Specially for your orders. Same as your family workers. 4. Question: How about your service ? Answer: Quick Response , The Best Service. 5: Question: What Atvantage do you have than Other supplier? 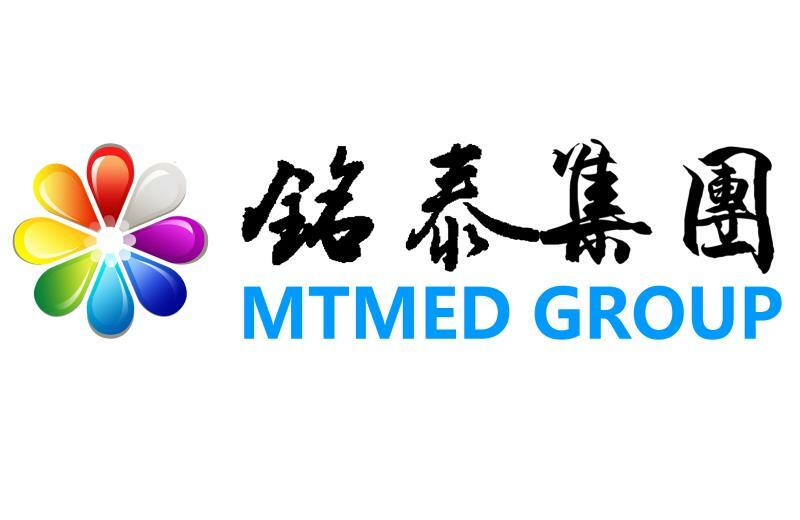 Answer: The best quality,the lowest price, the best service. 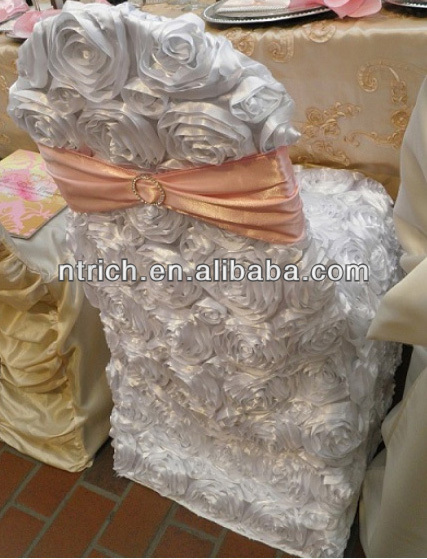 Contact us if you need more details on Fancy Chair Covers for Weddings. 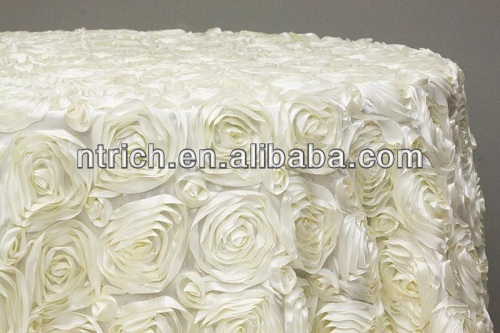 We are ready to answer your questions on packaging, logistics, certification or any other aspects about Fancy Chair Covers for Weddings、Fancy Chair Covers for Weddings. If these products fail to match your need, please contact us and we would like to provide relevant information.